Millions Recovered In 2018 For Utah Accident Victims! Relentlessly Fighting For Utah Personal Injury Victims. At Cockayne Law of West Jordan, Utah, we proudly fight for those who need it most. If you’ve recently been in an automobile accident or suffered a physical or emotional injury, we can help. We offer free consultations to determine if you have a case and to discuss options and next steps. Don’t hesitate. Give us a call today, and come in for your free consultation. We represent clients who suffer from various types of physical and emotional injuries, to include wrongful death and all types of vehicular and pedestrian accidents. Our practice focuses on injuries and deaths related to all automobile, cycle, and pedestrian accidents; dog and other domestic animal bites and attacks; slip-and-fall incidents; semi-truck and heavy machinery; and, limited construction-related negligence. Not Sure When To Hire A Personal Injury Lawyer? Or how to hire a personal injury lawyer? We can help with that! 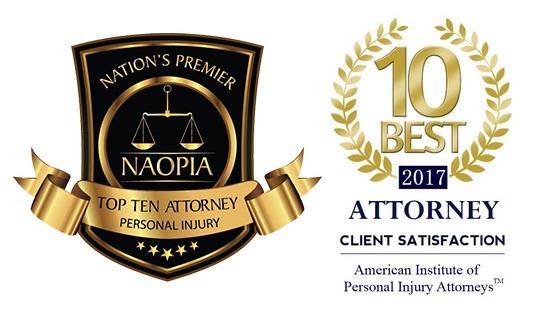 Whether you have experienced an auto accident, dog bite, slip and fall, or another incident, we’ll take care of you. As personal injury lawyers, we specialize in the personal. 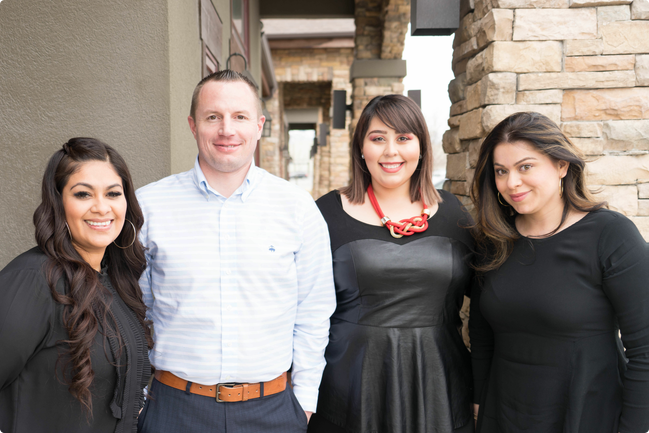 Come into our offices located in West Jordan and Taylorsville, Utah for a personalized and free consultation. Contact us to schedule an appointment with Chris Cockayne to review your case for free. There can be a lot of confusion associated with personal injury claims. We’ll help you take the steps you need to recover after physical or emotional injury. Learn more about our services and what we can do for you when you come into our offices in West Jordan and Taylorsville. See you soon!